25th (Silver) Anniversary - 1994. 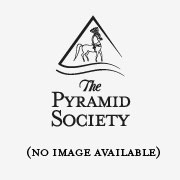 This DVD highlights the history of The Pyramid Society and the annual Egyptian Event. Approximately 15 minutes.